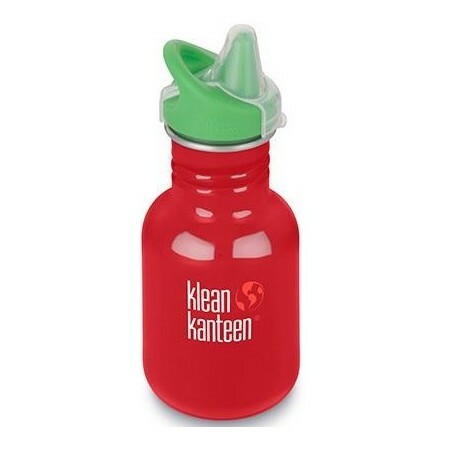 Made from 18/8 food-grade stainless steel, this Klean Kanteen is BPA-free with a toddler-friendly sippy cap. 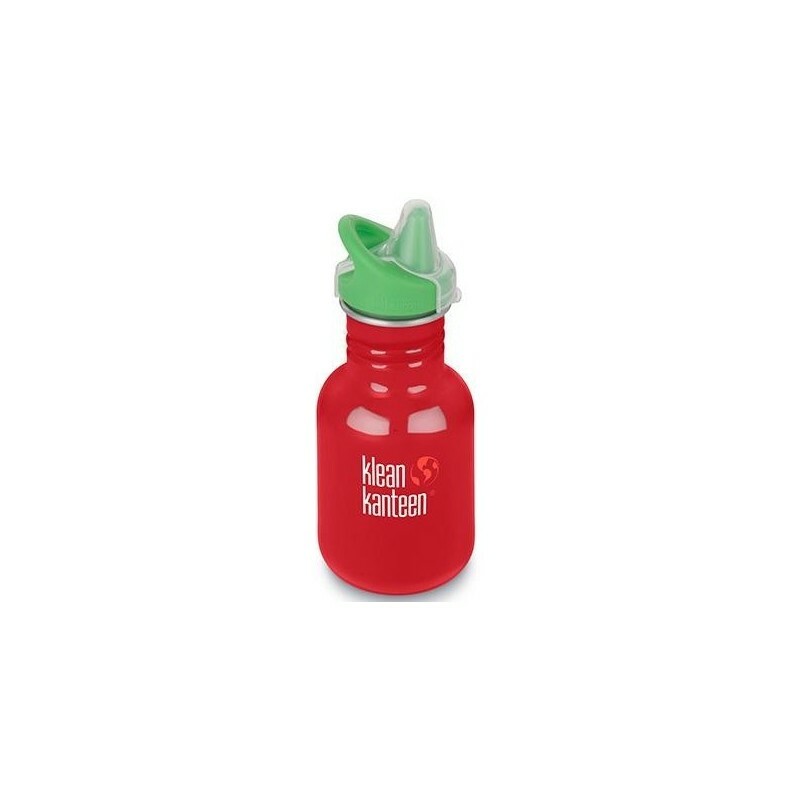 The size of this bottle makes it ideal for little ones or your handbag! Comes with Klean Coat, a powder coat finish that is 4x more durable, chip resistant and safe for your family and the environment. Mineral Red colour. 355ml. 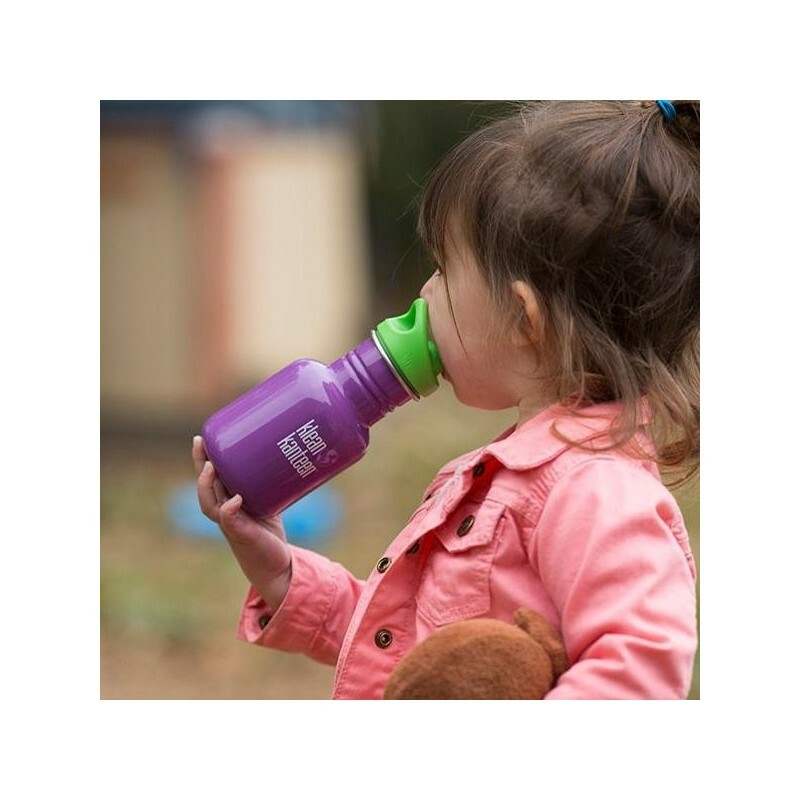 Fitted with a sippy cap - it's spill proof, toddler friendly, and comes with a removable dust cover and attachment loop.